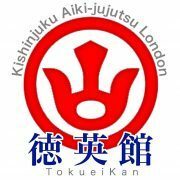 Tokueikan Aiki jujutsu London - Learn self-defence, mental discipline and improve health and fitness with Japanese ancient Aiki-Jujutsu. 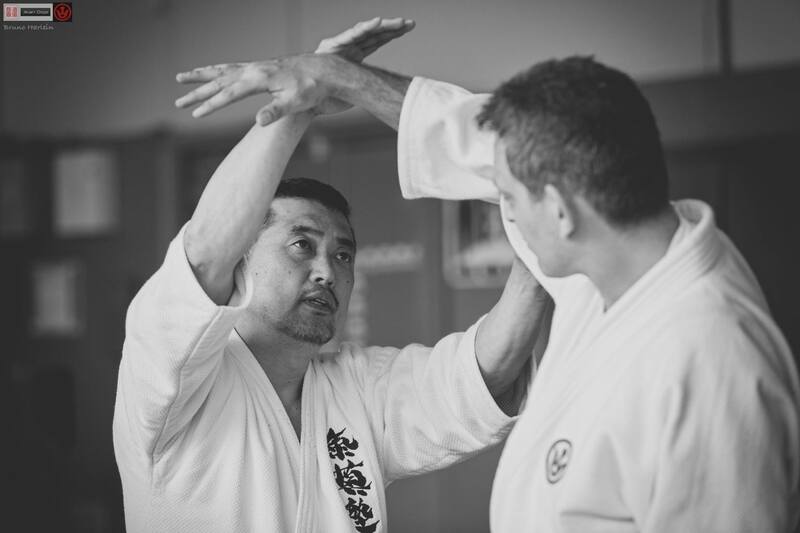 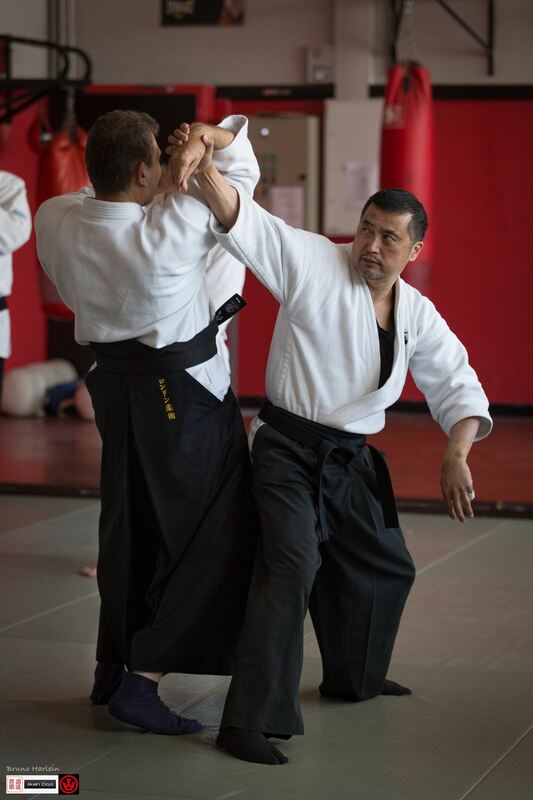 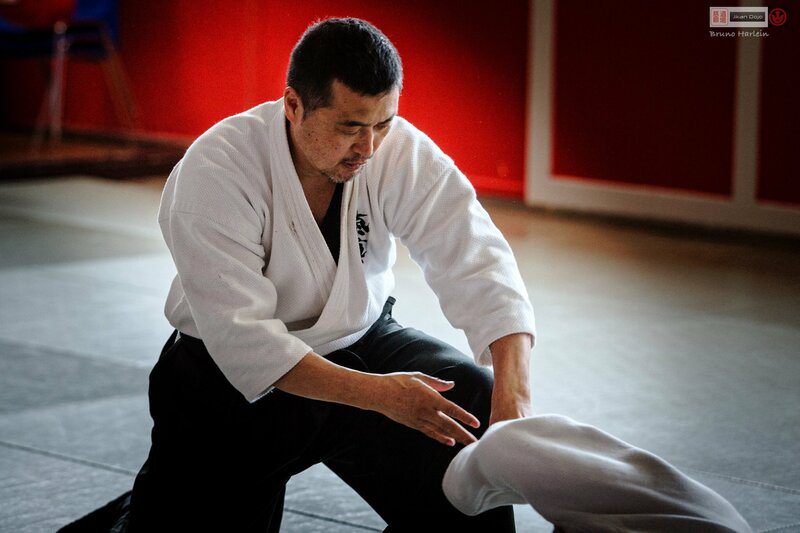 Learn self-defence, mental discipline and improve health and fitness with Japanese ancient Aiki-Jujutsu. 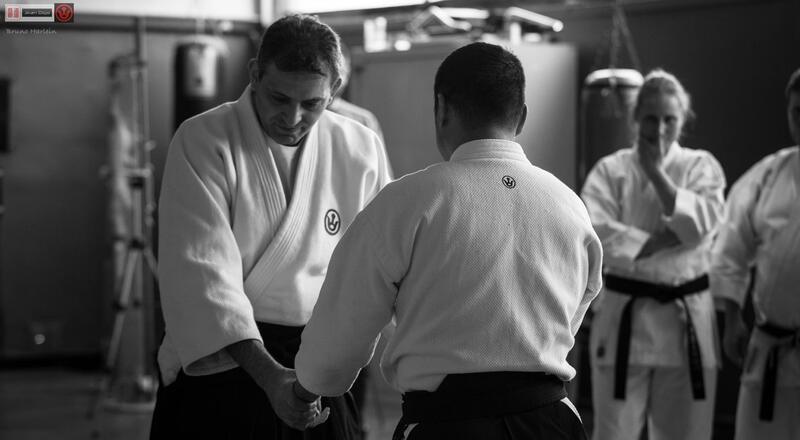 Details of Location, times and price to follow.